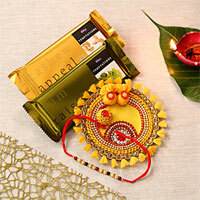 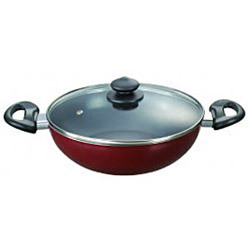 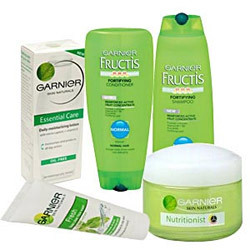 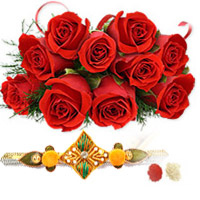 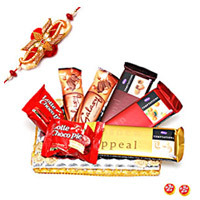 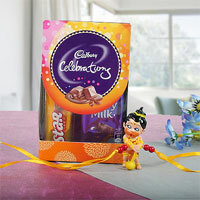 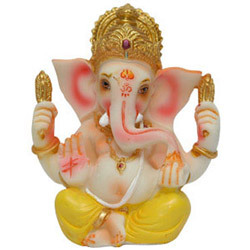 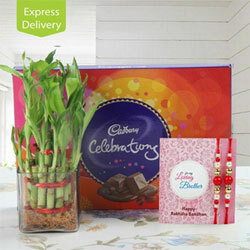 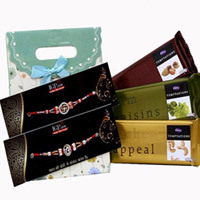 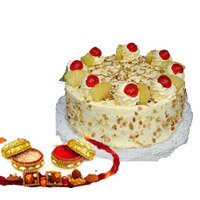 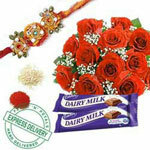 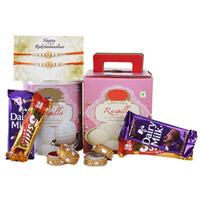 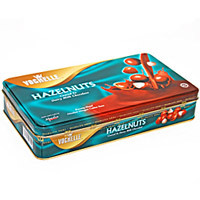 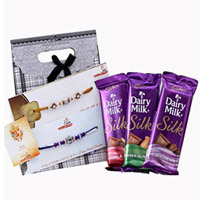 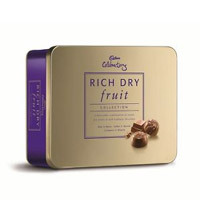 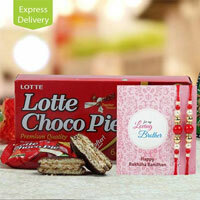 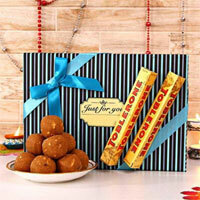 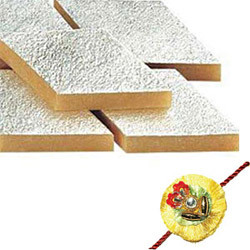 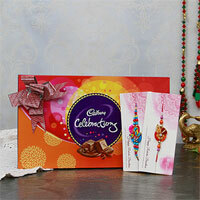 RAKHI-CHOCOLATES gifts delivery in Rajahmundry, RAKHI-CHOCOLATES category have been rated 4.9 out of 5 based on 3 reviews. 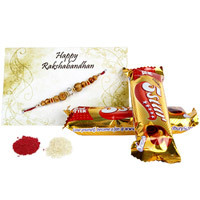 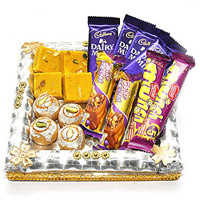 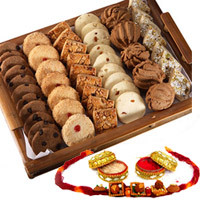 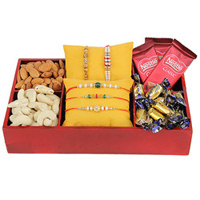 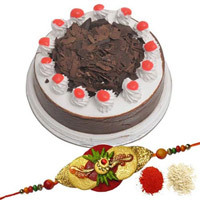 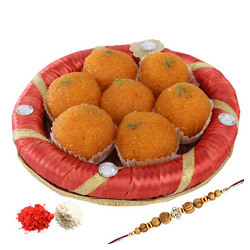 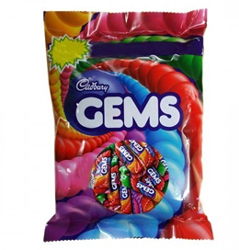 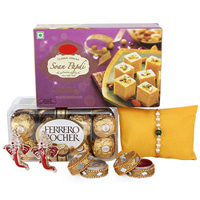 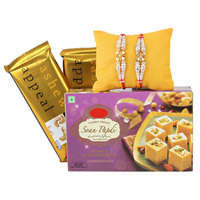 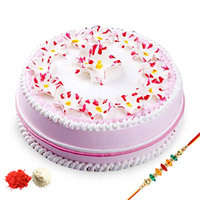 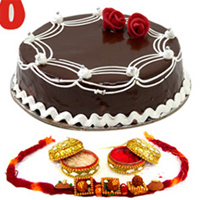 wide range of RAKHI-CHOCOLATES collections, more than 200 Varieties to choose,RAKHI-CHOCOLATES gifts delivery in Rajahmundry on sale, ranging from Rs.399 to Rs.2500 RAKHI-CHOCOLATES sarees dhotis sweets and flowers available for delivery in Rajahmundry. 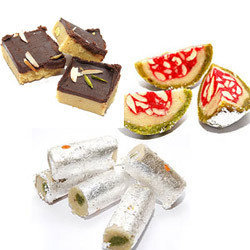 Kaju Barfi & Rakhi Combo. 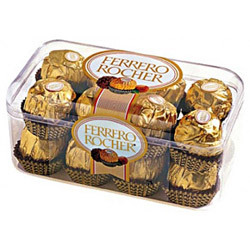 Ferrero Rocher - 16 Pcs. 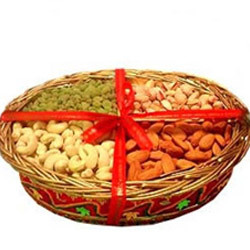 DRYFRUITS IN A BASKET . 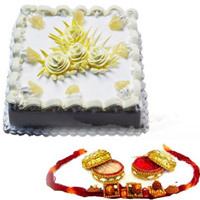 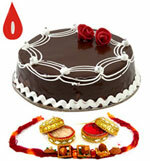 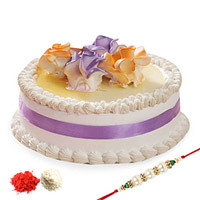 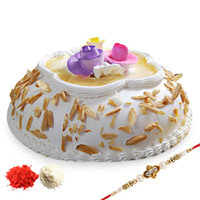 Rakhi with butter scotch cake. 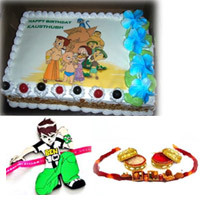 Rakhi with Chhota Bheem . 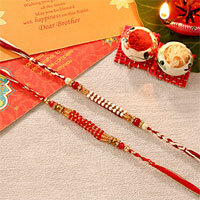 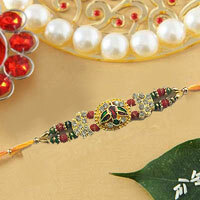 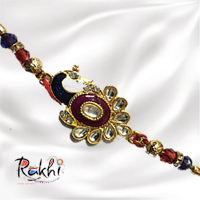 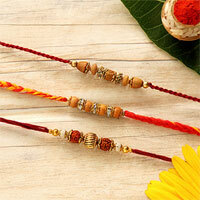 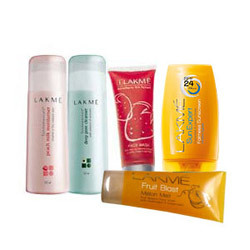 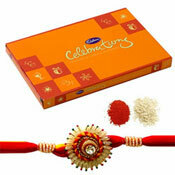 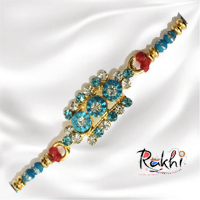 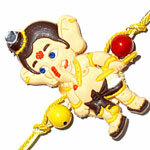 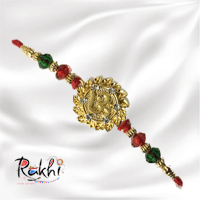 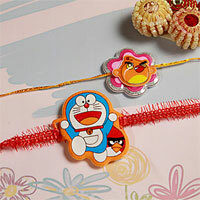 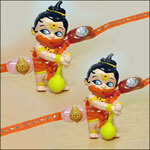 Rakhi With 5 Star Twist. 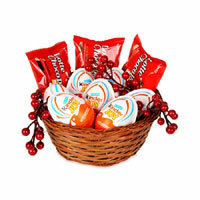 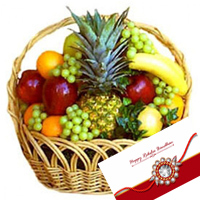 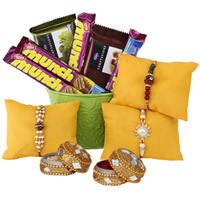 Rakhi Basket For 5 Brothers. 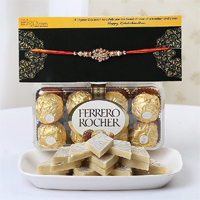 Ferrero Rocher with Rakhi . 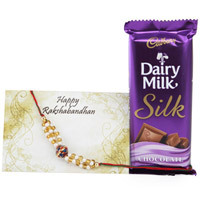 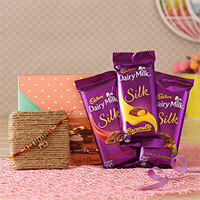 Dairy Milk with Rakhi . 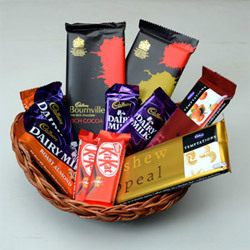 Chocolate Treat For 3 Brothers. 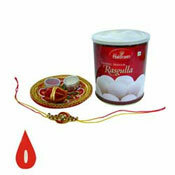 Rasgulla With Chocolates For Rakhi. 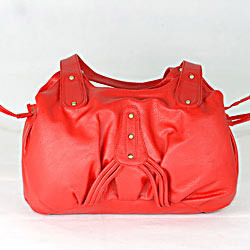 Black Sleek Handbag for Women. 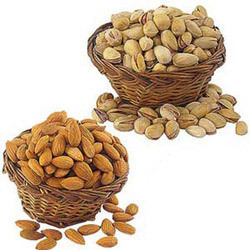 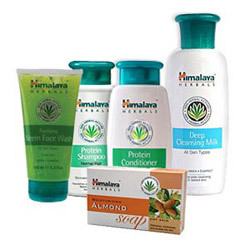 BADAM & PISTA COMBO . 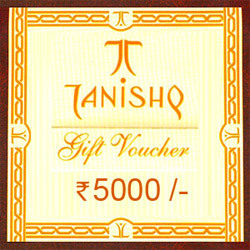 KALAMANDIR GIFT CHEQUE FOR RS.3000/- . 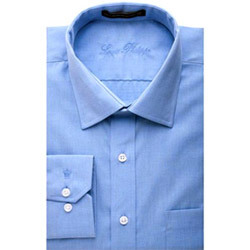 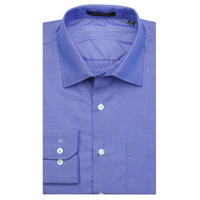 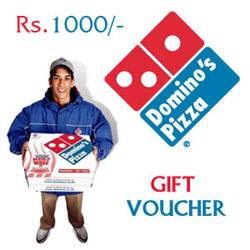 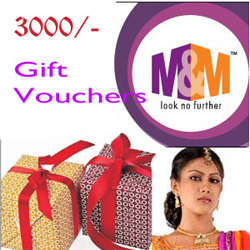 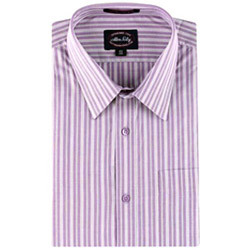 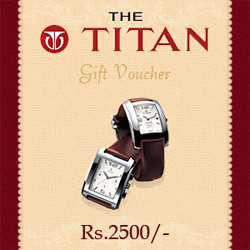 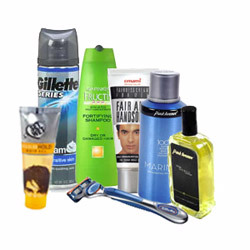 M&M - GUNTUR GIFT VOUCHER - RS.3000/- . 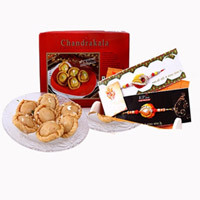 CHANDANA BROTHERS 3000/- GIFT VOUCHER .